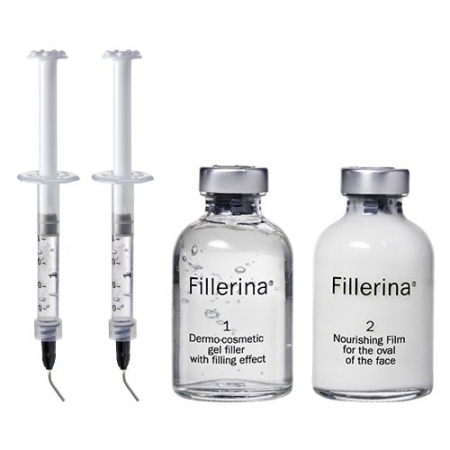 Fillerina Dermo Cosmetic Replenishing Treatment Grade 2 for VISIBLE wrinkles and VISIBLE loss of volume in cheekbones and lips. 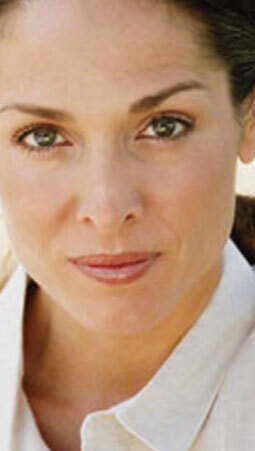 Fillerina Grade 2 treatment is for VISIBLE expression lines and visible loss of volume in the cheekbones and lips. 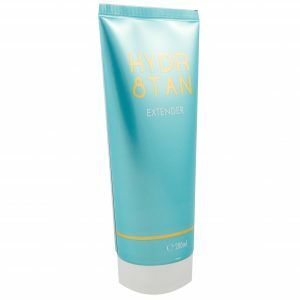 Containing a unique blend of six Hyaluronic Acids that plump up the skin naturally, this incredible age-defying beauty molecule tackles the areas that require a moderate boost of hydration. 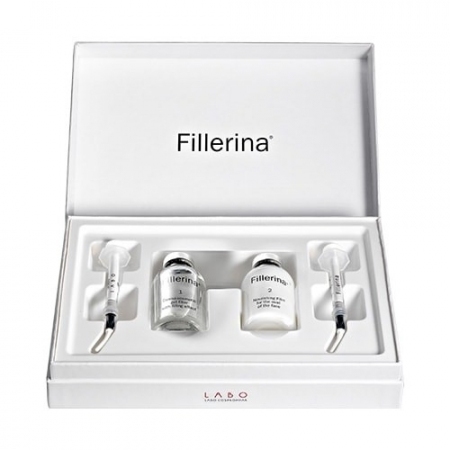 Fillerina Grade 2 includes a Replenishing Gel (Plumper) with a blend of different molecules, and a Nourishing Film which work together beautifully to recover the skin’s former smoothness and contour with this two phase treatment method. 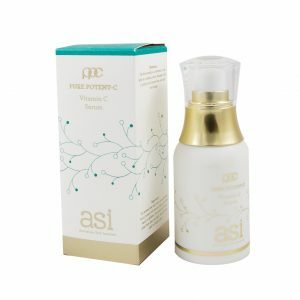 Phase 1 penetrates the skin’s deepest layers to plump up the wrinkle depth and create volume in the cheekbones and lips, when Phase 2 leaves a soft silky feel with skin-loving ingredients including moisture-rich Vitamin E, Meadowfoam Seed Oil and Shea Butter. 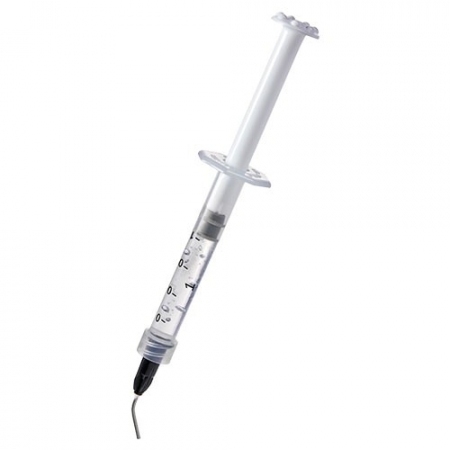 Tip: Fillerina Treatment Grade 2 can also be used on the neck and décolleté.